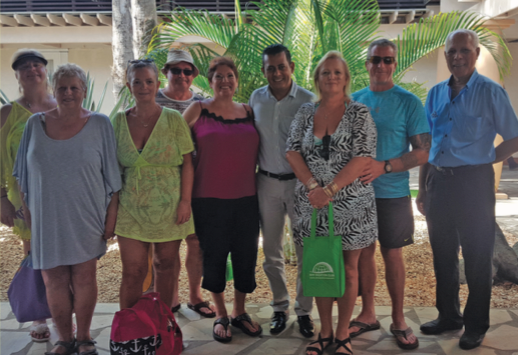 They became members of the Divi Vacation Club in February 2016, converting their traditional Divi vacation ownership weeks to Pure Points. 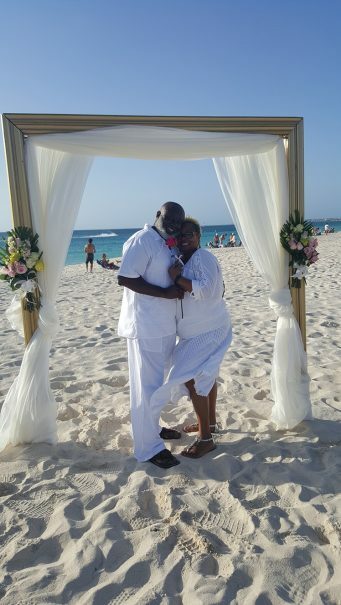 They travel twice a year to Divi Aruba Phoenix Beach Resort—often with their adult son, daughter and their significant others—so James and Brenda were looking for more flexibility. 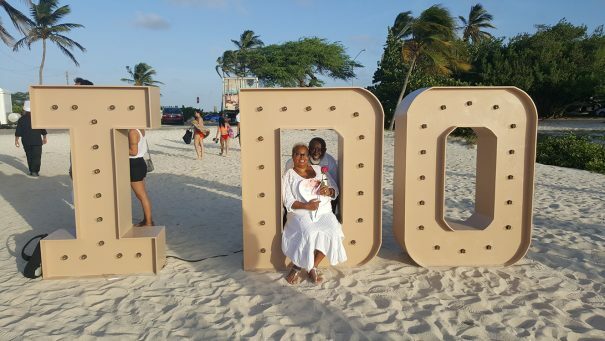 On one of the Dubilzigs’ recent trips to Aruba, we sat down with them to learn why the Divi Vacation Club fits their needs so well. 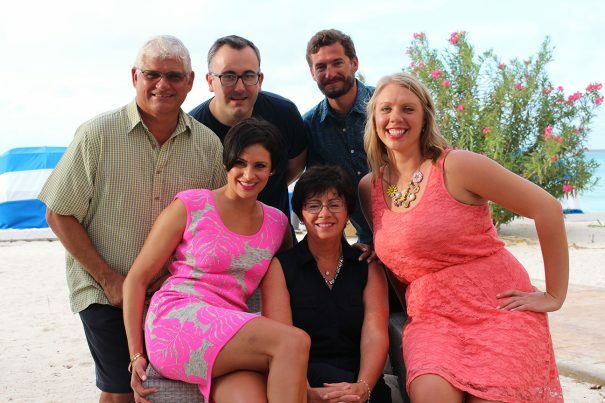 The Dubilzigs have visited Divi Little Bay Beach Resort on St. Maarten—“It’s so beautiful,” Brenda says—and on Aruba, they enjoy playing golf at The Links at Divi Aruba, the course surrounding Divi Village Golf & Beach Resort. 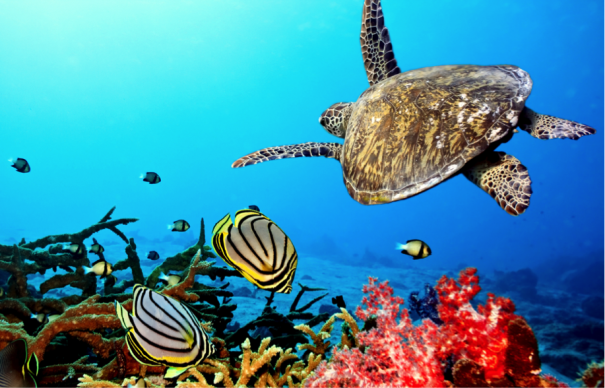 Divi Aruba Phoenix Beach Resort is still their true home-away-from-home. “Phoenix has everything you want, without being a huge, touristy spot,” says Brenda. “The beach is right there; the pool is right there. You really get to know the staff. When we’re here, we love just relaxing, reading, trading stories with the family and going out to restaurants.” Pureocean, the upscale chef-driven restaurant on the resort grounds, is a favorite—especially when they want to dine and watch the sunset right from the beach. 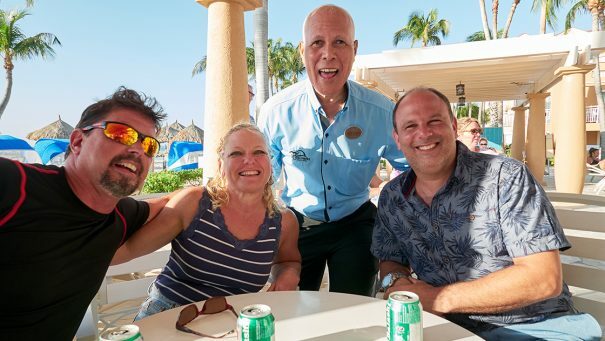 When they visit Divi Aruba Phoenix in the fall, the Dubilzigs enjoy watching college football from the swim-up bar at purebeach, the resort’s casual dining restaurant. “It’s become a family tradition to watch the Michigan-Ohio State game every year here,” James says. Since their children went to the University of Michigan and the Dubilzigs live in Ohio, the famous rivalry is an absolute must-see for the entire family, especially on vacation. The staff at purebeach is always more than happy to devote one of their TVs to the big game.